"Of the Swedish wave of Dark Ambient acts from the 1990s, Desiderii Marginis is one of the few still active and definitely one of the finest. 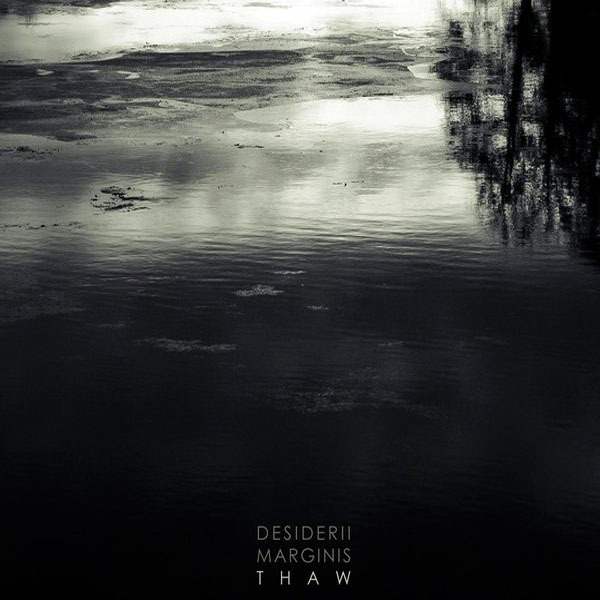 Desiderii Marginis has created and developed its own unique sonic palette merging digital and analogue: melancholic electronica with electroacoustic elements and intravenous rhythms. Over the course of 20 years, Johan Levin released 7 full-length albums (Cold Meat Industry, Cyclic Law, Kaosthetik Konspiration). His latest offering entitled "Thaw" compiles the compilation appearances and adds 3 tracks from the "Lost Signals From Unknown Horizons" split (Beast Of Prey, 2004). On the one hand, it is simply a collection of rare tracks, but, on the other, it may serve a purpose of a "best of" album. With the chronology unaltered, it gives you the full picture of the project and its progress. 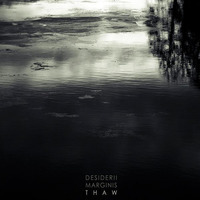 It is a history lesson of the last 20 years in sonic melancholia of Desiderii Marginis."